Dr. Love is extensively trained in all phases of Chiropractic, from education to technique to case management. He attended Ohio University and is an honors graduate of Palmer Chiropractic College in Davenport, IA where he received his Doctor of Chiropractic Degree. Dr. Love is committed to spreading the word of chiropractic to all and speaks frequently in public forums. Chiropractic is the leader of natural treatment of the spine and joint conditions. His ultimate goal is to change how health care in America is viewed by putting the patient first and aiding the patient in becoming proactive about their health. Dr. Love’s concern for your health is his number one priority by providing gentle techniques to help the body function at maximum potential. Dr. Love is dedicated to sharing the philosophy of Chiropractic care as a way of life for you and your family. The solution to most patients’ problems is to restore normal function to the spine. The first step to healing is to restore normal function to the spine. God gave us all we need to succeed in this world we just need it to function properly. We as chiropractors just remove the road blocks which cause dysfunction and let the body function as it was designed; which leads to better health. Dr. Gonsowski received his Chiropractic degree from Palmer College of Chiropractic in Davenport, Iowa where he received the Clinical Excellence Award and Diagnostic Merit Award. He also graduated from Marshall University with a bachelor’s degree in Biological Science and minors in chemistry and sociology. Dr. Gonsowski believes that by maintaining proper alignment of joints and keeping pressure off of nerves, the body is able to function at its highest potential. Whether it is in sports, work, or home activities, everyone can benefit from Chiropractic care to improve their overall health. 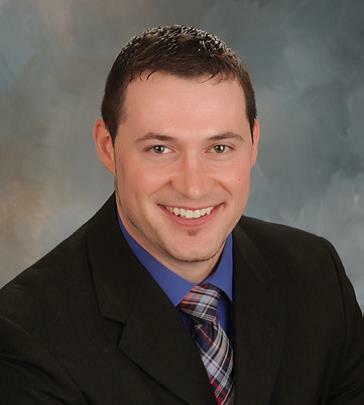 Dr. Gonsowski strives to promote health and wellness through Chiropractic care for all ages. 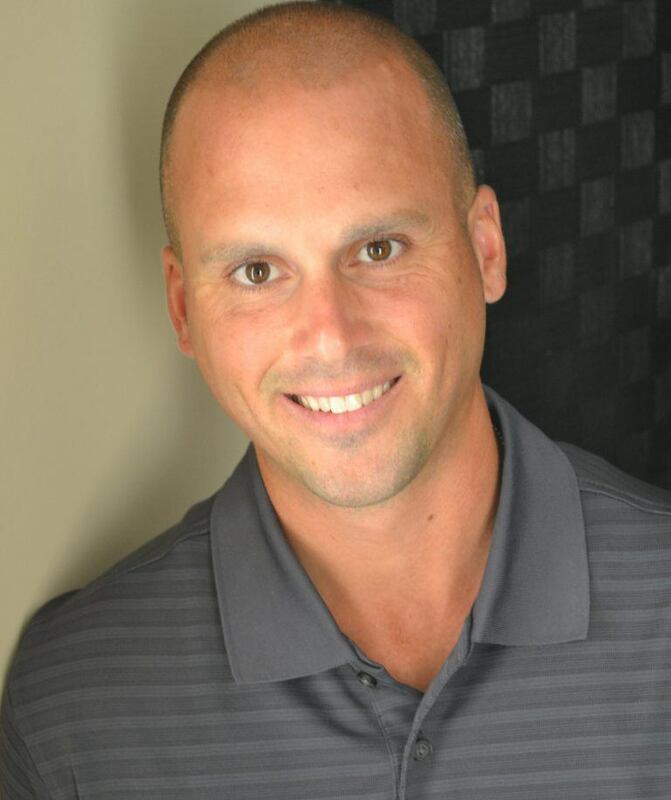 Dr. Gonsowski has worked in chiropractic offices in Kentucky, Tennessee, and Ohio. Additionally, his practice in Murfreesboro, TN was voted #1 clinic on Yelp.